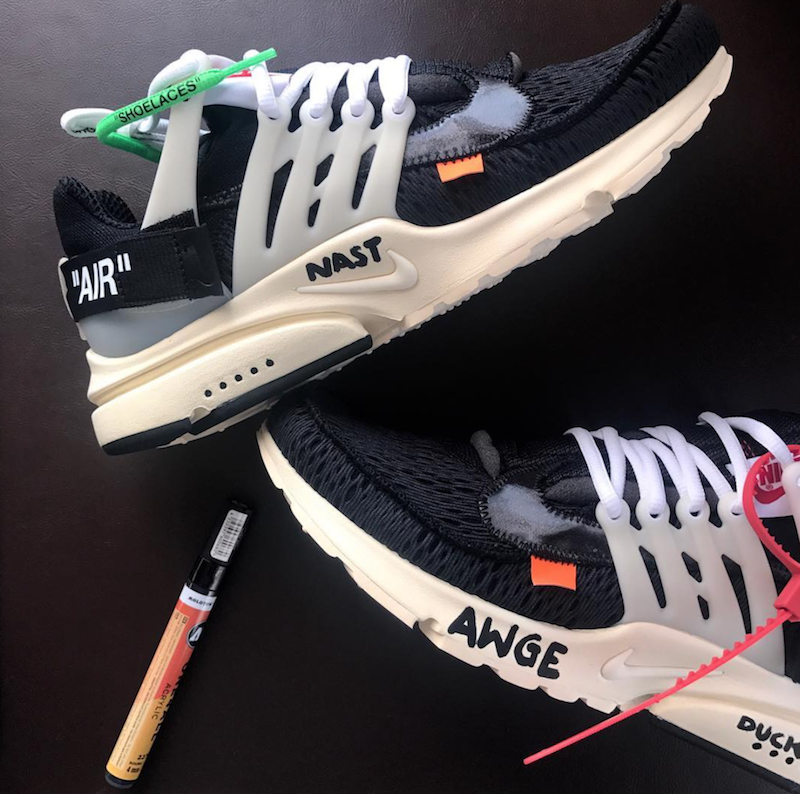 Virgil Abloh’s OFF-WHITE x Nike Footwear Collection is scheduled to become available on September 1st. The collection will include the Air Jordan 1, Nike Air VaporMax, Nike Air Max 90, Nike Blazer Mid, Nike Air Presto, Nike LunarEpic Flyknit, and more. There is also a rumored Air Jordan 3 reported to be in the collection as well, but no leaked images have surfaced just yet. Each shoe comes constructed with very unique detailing and branding which all pays tribute to the roots of Nike Portland, Oregon. We already seen that the Air Jordan 1 will come housed in an inside out shoebox, so you can expect the other releases to either do the same or have their own special edition packaging. Take a look at a few of the silhouettes included in the OFF-WHITE x Nike/Jordan Footwear Collection below and stay tuned to Sneaker Bar for the official unveiling coming soon.